In Pakistan, a CIA attack has reportedly just led to the murder of Atiyah Abd al-Rahman. al-Rahman is the number two man in al Qaeda and was a very close friend with Osama bin Laden and worked with him closely over the years. 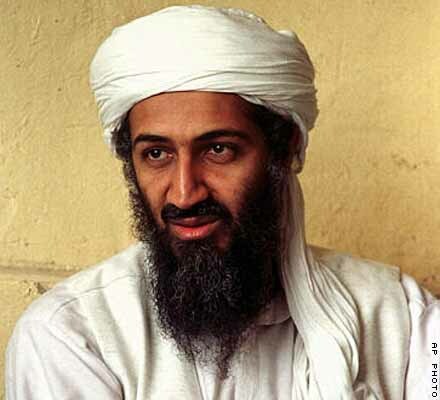 He became a part of al Qaeda when was only a young teenager. He was reportedly into his thirties when he was killed this week. According to the Associated Press, the terrorist leader was killed a few days ago on August 22nd in Waziristan, which is a tribal area in Pakistan. The CIA official who provided the information said that he wanted to keep his name private so that he does not become a target. The official refused to tell the Associated Press exactly how Atiyah Abd al-Rahman was killed. However, a CIA attack was verified for the same day in the same exact area as the murder. With the recent murder of an al Qaeda official in addition to the murder of Osama bin Laden, it would be hard to envision a scenario where al Qaeda would not be shaken and scrambling for new leadership and a new directive. It is fair to say that the fight against terrorism has had a successful summer. Top al Qaeda Leader Killed but What Does This Mean for Fight on Terror?